OVERVIEW: Described as “The Greatest Show on Grass” – The Phoenix Open has become one of the most popular events on the PGA Tour. The Par 3 16th is home to a 20,000 Grandstand and the whole tournament delivers an atmosphere rarely seen on a golf course – a wonderful event. 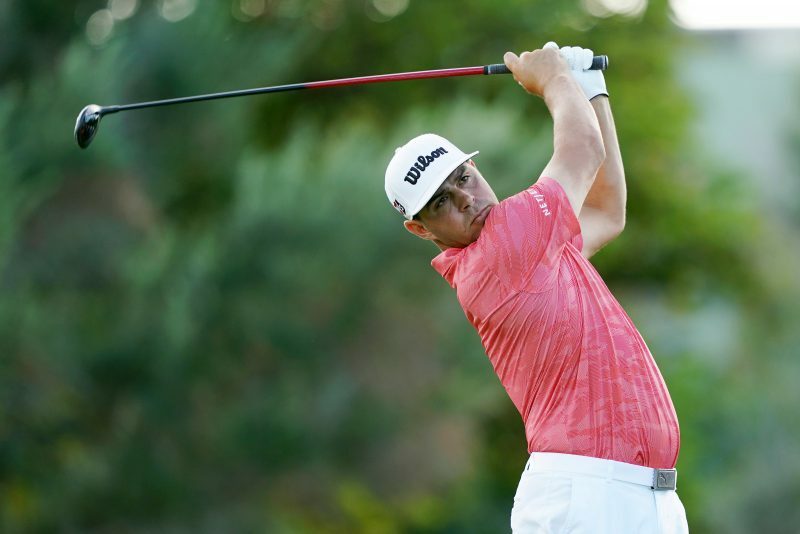 Jon Rahm again lines up as favourite, but the likes of Justin Thomas and Rickie Fowler comes in with huge backing amongst the local support, whilst defending champion Gary Woodland is expected to put up a big challenge. OVERVIEW: The European Tour needed to produce a big tournament to compete against the Phoenix Open and the certainly have. 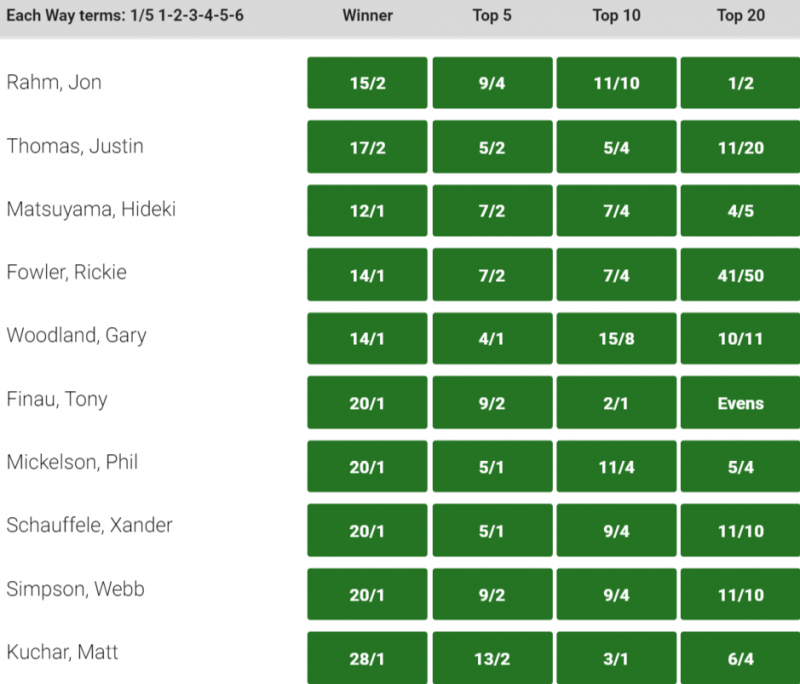 Bryson Dechambeau starts as favourite after his brilliant win last week but the field is a very, very good one with the likes of Justin Rose, Ian Poulter and Sergio Garcia – whilst American powerhouses Dustin Johnson and Brooks Koepka are also in town. So lets start in Saudi Arabia and one name on everyone’s lips in the shape of Bryson De Chambeau and he will be close, but I wonder if his fellow Americans Brooks Koepka and Dustin Johnson can go close. Over at the Phoenix Open and what a tournament this is, I think Rickie Fowler will be one to watch and hopefully Phil Mickelson can show up well in what is his 30th appearance here.